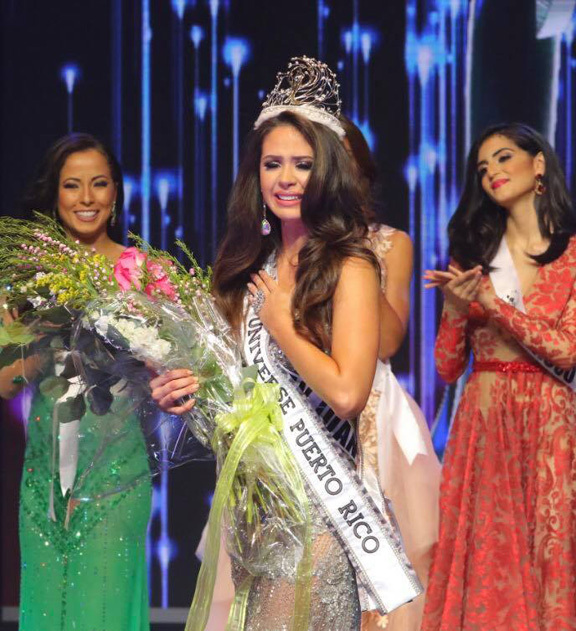 Danyeshka Hernandez, 20, representing San Juan, was crowned Miss Universe Puerto Rico 2017 on May 4th at the Centro de Bellas Artes in San Juan. She will now represent her island country in the next edition of Miss Universe whose date and venue have yet to be confirmed. 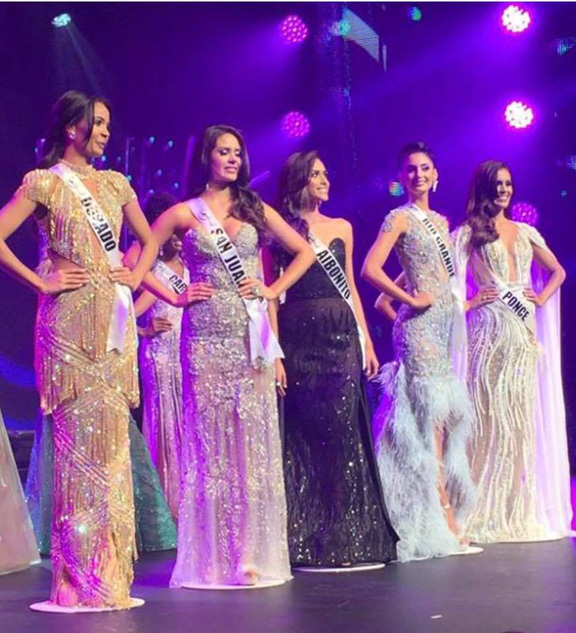 Her court includes 1st runner-up Jailene Rivera of Ponce (who was the favorite to win), 2nd runner-up Kimberly Jiménez of Dorado, 3rd runner-up Gretchen Colón of Aibonito and 4th runner-up Ivana Irrizary of Río Grande. The pageant was hosted by Jaime Mayol, a former Mr. Manhunt International, with color commentary by Desirée Lowry, the pageant owner and former Miss Puerto Rico 1995. The show also paid homage to the 25th coronation anniversary of Dayanara Torres as Miss Puerto Rico and who eventually won Miss Universe 1993.